Chia seeds can easily be added into smoothies, stirred into yogurts, or sprinkled on top or into baked goods. Chia seeds can also be used in place of eggs to lower cholesterol and increase the nutrient content of foods and baked goods. 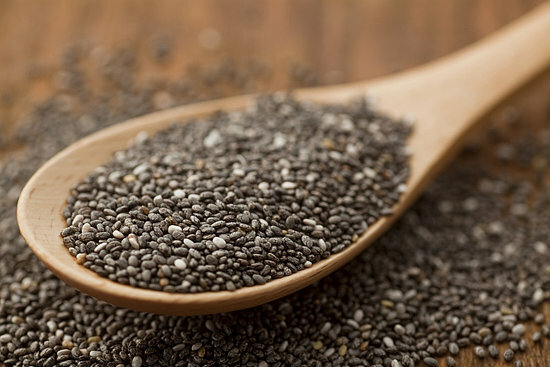 To make the egg replacement, mix 1 tablespoon of chia seeds with 3 tablespoons of water and let sit for 15 minutes. My new favorite way to get my daily dosage is by making Vanilla Chia Pudding. This recipe is SO easy to make and can be made in a ton of flavor variations. 4. In the morning, top with fruit, nuts, a scoop of nut butter, coconut flakes, etc. I need to add more healthy stuff like chia in my diet. I will definitely be referring back to this blogger for other awesome idea. Thank you to the original blogger for this post. Thank you!! Always love helping others find easy and realistic ways to incorporate healthy foods into their lifestyle! I eat chia everyday! 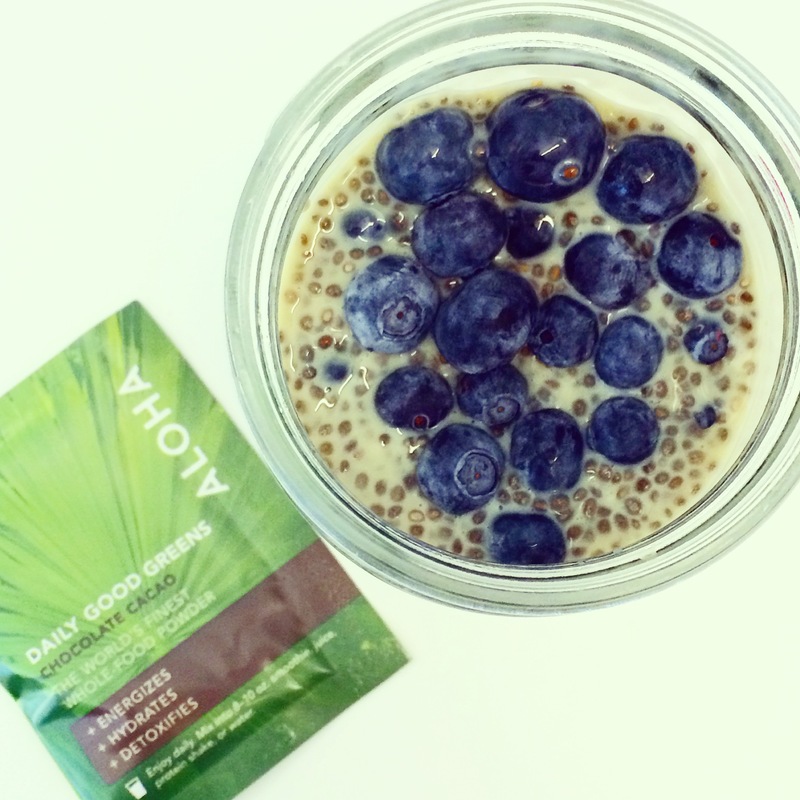 I’ve suffered with digestive issues throughout my life and chia always helps make things work better!